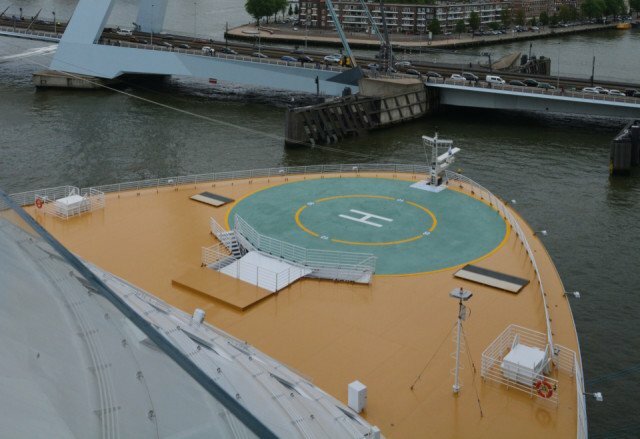 Bolideck Helideck is the deck finishing system that, from a functional point of view, is most suitable for helicopter landing platforms. Highly antiskid in case of rain or spray and resistant to considerable mechanical loads like sliding skids. 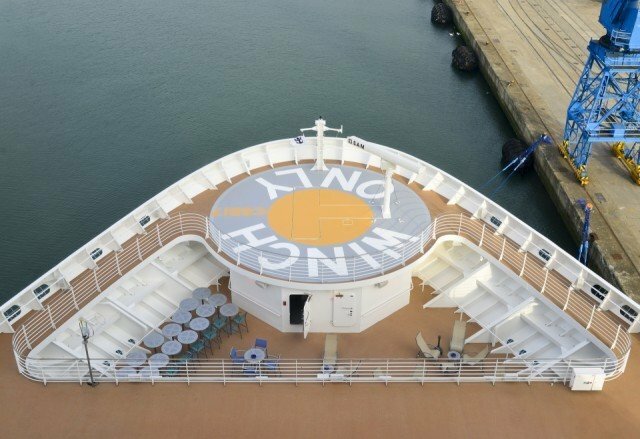 The deck can be repainted without losing its properties. Resistant to oil and chemicals. 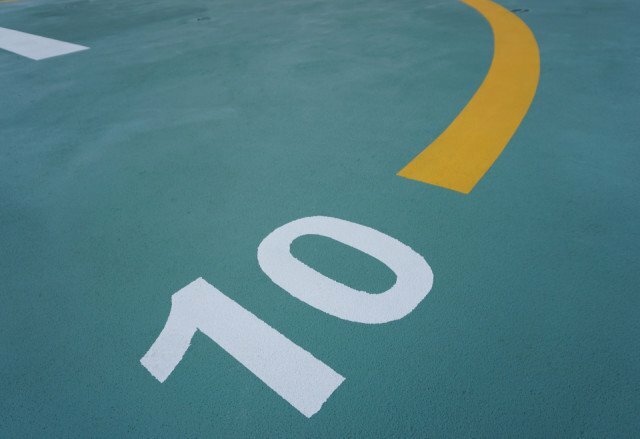 And: seamless, durable, impermeable to fluids, low-maintenance, fireproof and applied on site by own specialists. Bolideck Helideck is resistant to the most usual loads. 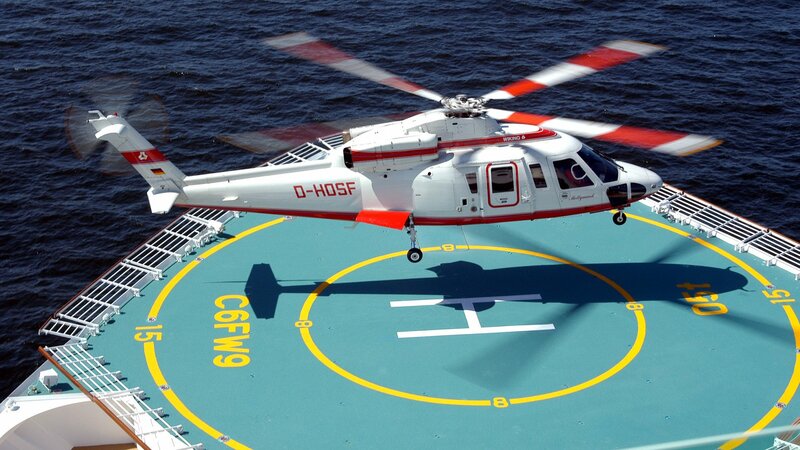 Bolideck Helideck is resistant to the most usual chemicals. 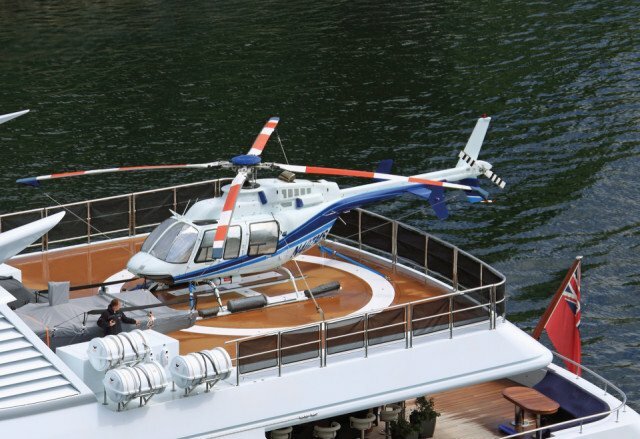 No electrical properties have been specified for Bolideck Helideck.